Be in the know. Get your answers now! How old does my dog have to be before training for Obedience? We start training your dog at the age of 3 months. What breed does my dog have to be? We train all breeds. Do you offer stay and train programs? Yes, we feel the stay and train allows us to work with the dog through out the day to address behavioral issues that you are having. Then we educate the owner’s at the time of pick-up and work through the commands with the owner and dog together. How long does it take to train my dog? It takes us two weeks for the dog to understand all six basic obedience commands. When the dog returns home you will build on his training through Repitions, Consistency, and Love. Will my dog ever forget the training that you give it? And will I have to keep it up everyday? No! Your dog will never forget even if you don’t work him for months, but we would advise you to take him for walks regularly as they love to be worked. Plus, after the training you will enjoy him/her so much more that it will be a pleasure for both of you and not just the dog. How long is a pick-up appointment? Please set aside at least one hour for pick-up appointments, To go through all commands and make sure everyone is on the same page. Note: Some appointments go longer than one hour. Does My whole family need to be present at pick-up? Yes! Dogs learn best through repetitions and consistency. We want the dog to obey everyone in the household. Lesson with kids are very important. 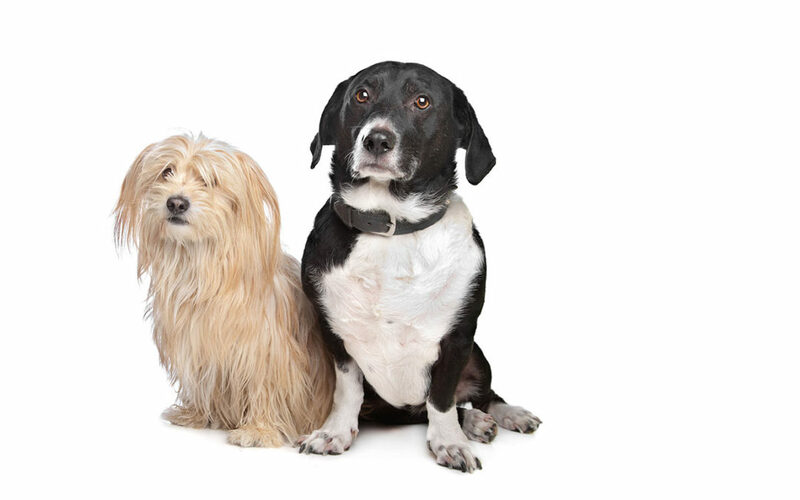 What age can my child work commands with our dog? Children can start doing some commands like ‘sit’ at a young age, that will give them a little dominates over the dog. Feeding the dog will also give them power. It’s not really an age, it is when the child is ready. How does SMFTDH work with dog aggression? We will have the K-9 complete a stay and train session for at least two weeks. Depending on your dog at that time we will socialize them with other dogs. Taking your dog as far as we can while they are here. Truly aggressive dogs are only managed never cured. Does SMFTDH work with dogs that have bitten? Yes, we do we believe that every dog needs a chance. 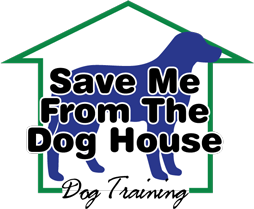 We have helped and saved many dogs, working their issues to over come them.